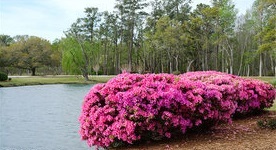 Belle Isle is nestled along Winyah Bay in historic Georgetown, South Carolina, with expansive over-water views toward a 16,000-acre conservation area. 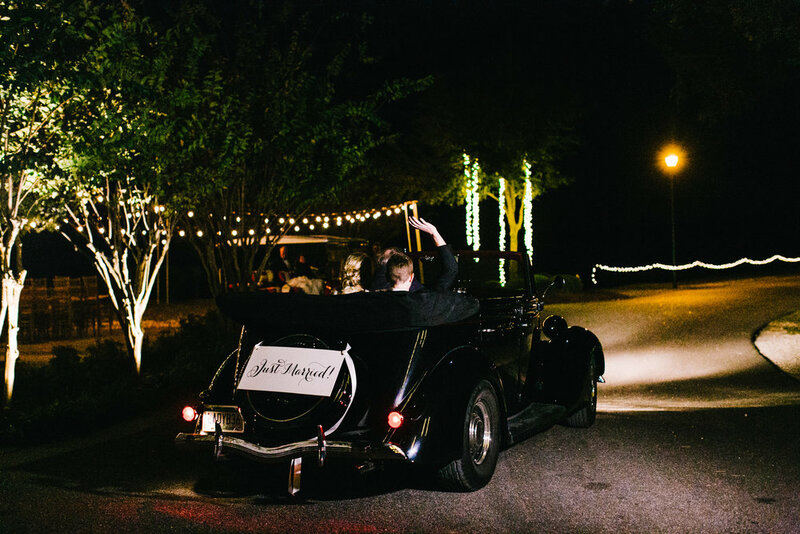 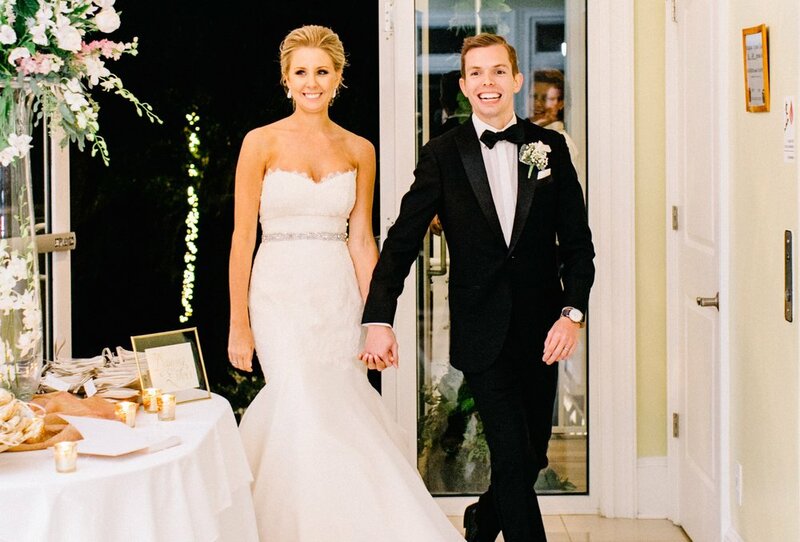 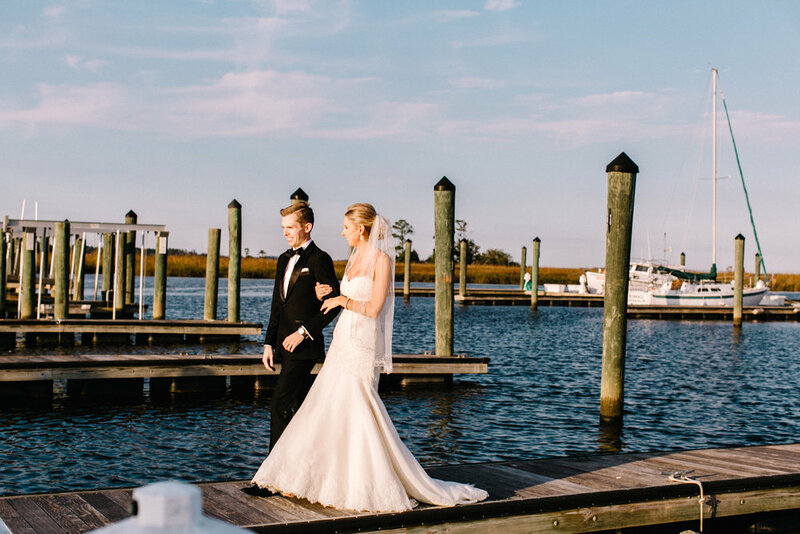 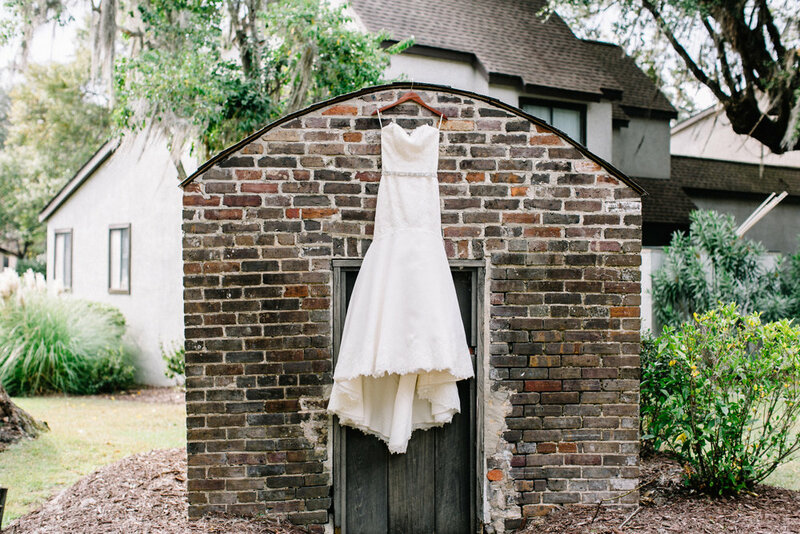 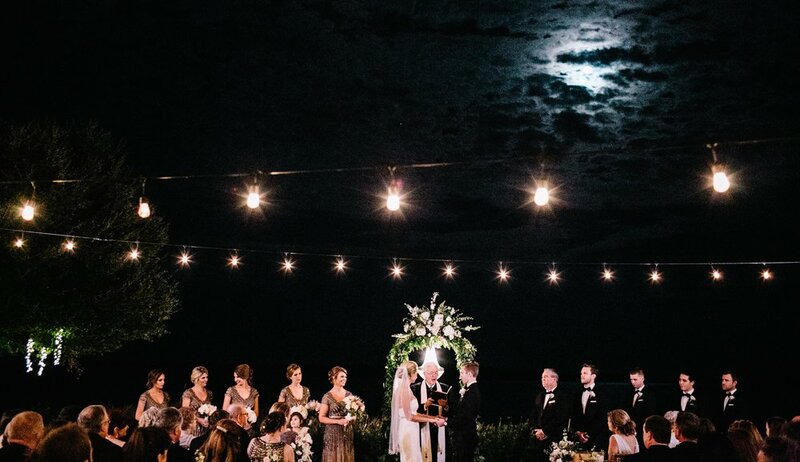 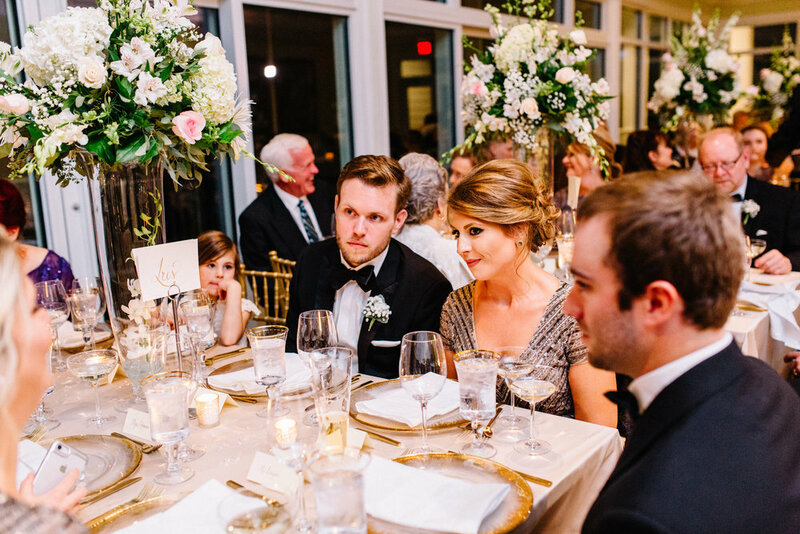 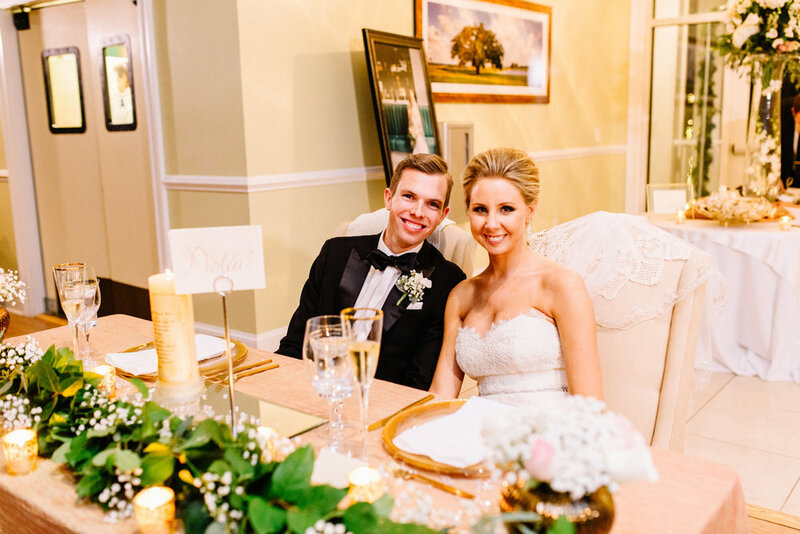 Your wedding can be configured using the Yacht Club's two interior floors, outside in the shady live-oak area, or outside with the bride and groom framed against the backdrop of Winyah Bay. 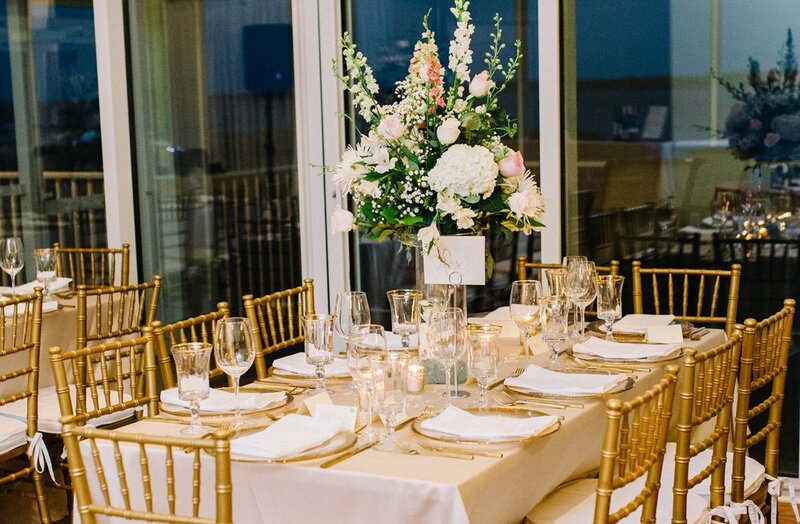 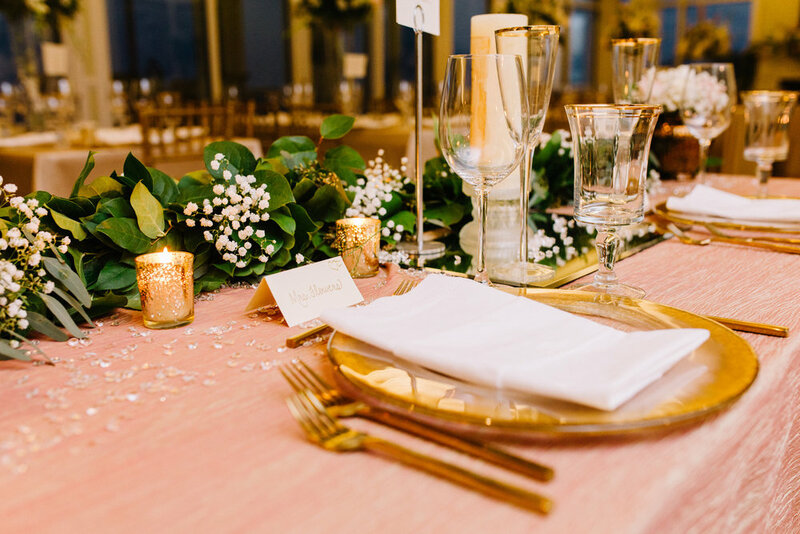 With beauty throughout all four seasons of the year, it's always a great time to have a wedding at Belle Isle. 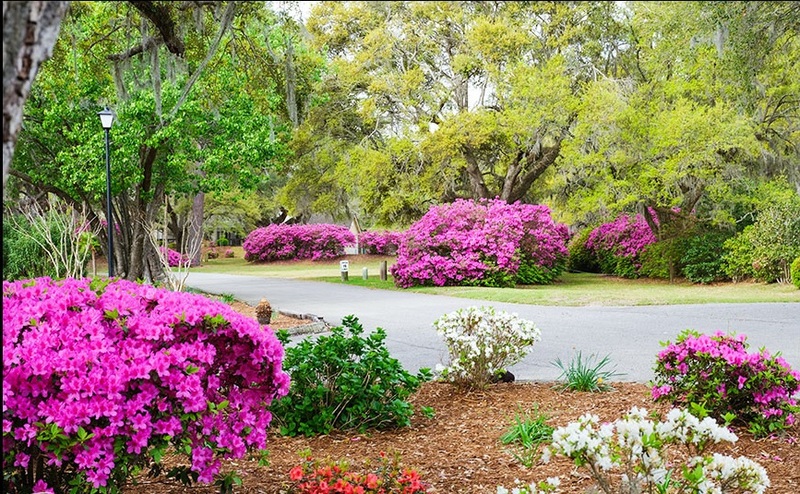 Belle Isle provides a broad palette of natural color, simplicity, and elegance unmatched in the South Strand Low Country. 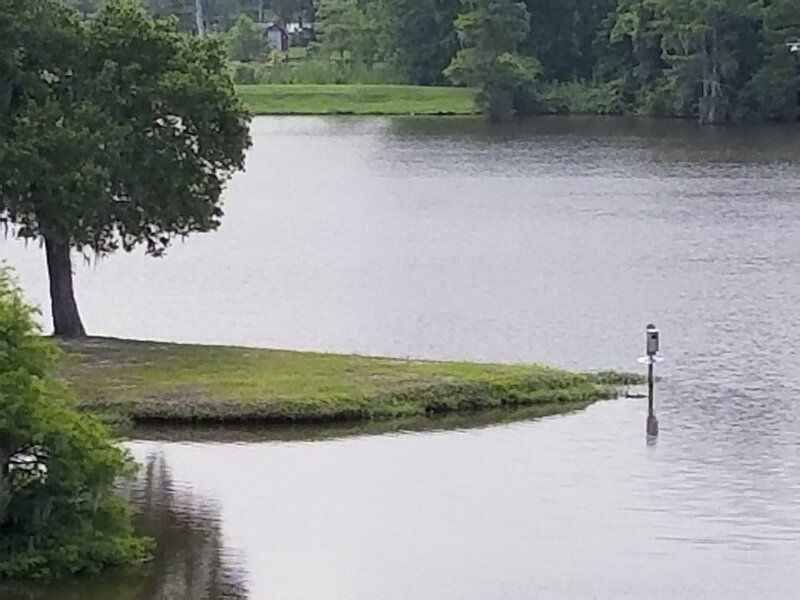 Belle Isle's natural beauty provides unique backgrounds for framing all of your photos.